Hatfield Leisure Centre held it's third Macmillan Coffee Morning and Bake Off on Tuesday 2nd October. A huge effort was made by both customers and staff alike with a variety of delicious cakes on offer, including a vegan lemon and ginger cake which was the first to go! 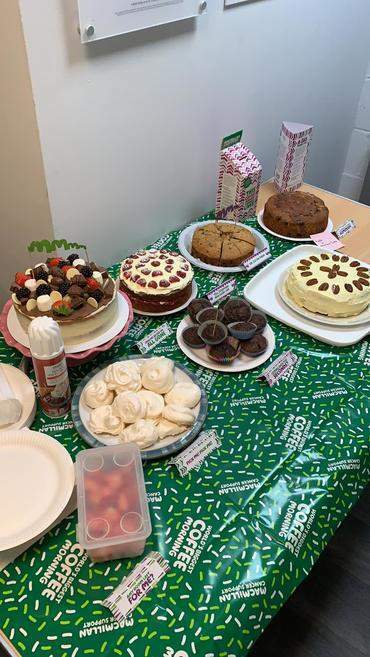 We would like to thank all those who participated to make the event a success, and are delighted to announce that £153.00 was raised from the cake sale!